One of the cool things about being The Hotdogman is I get invited to a lot of food events. I received an email the other day from the Aigner/Prensky Marketing Group letting me know about a fun food event that is coming up on June 4. Alas, my daughter is graduating that day, so I will be unable to attend. As you know, the gourmet food truck trend is all the rage across the nation has made its way to Boston over the past year or so. The old term “roach coach” has evolved into “culinary caravan” as the quality of these trucks have dramatically improved over the years. On June 4th , this trend is set to invade the South Shore for the first time as The Fabulous Food Truck Festival at The Pinehills in Plymouth! This event will be completely unique to New England. 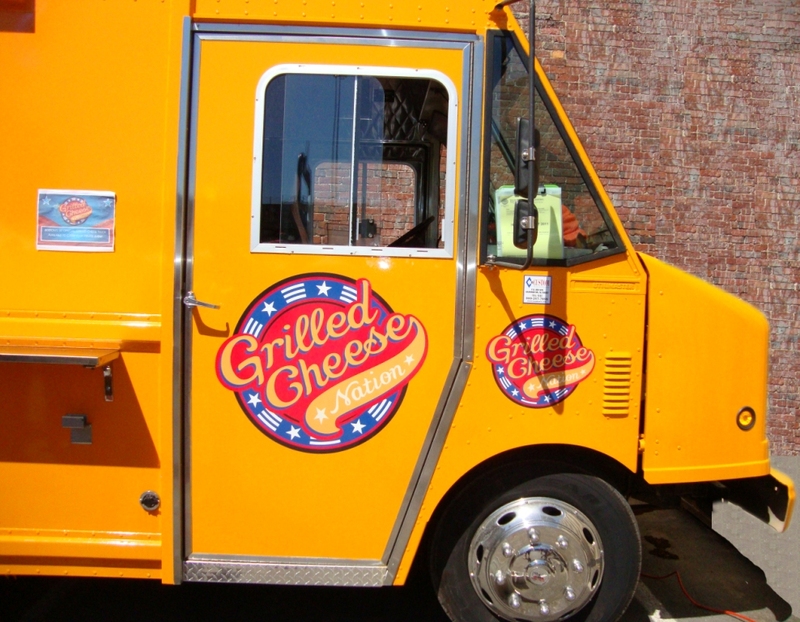 We have been working with Food Truck Nation (Hotel honcho, Todd Saunders & Ron Sarni of Sarni Cleaners) to recruit some of the best of Boston’s food trucks and now we have an all-star team to line the Village Green on 6/4. This roster includes, Jasper White’s Summer Shack – Chef White will personally represent the truck during the event; The Eat Wagon – Chef Will Gilson and team from Boston based-restaurant, Garden at the Cellar, Food Truck Nation’s own Grilled Cheese Nation and more. 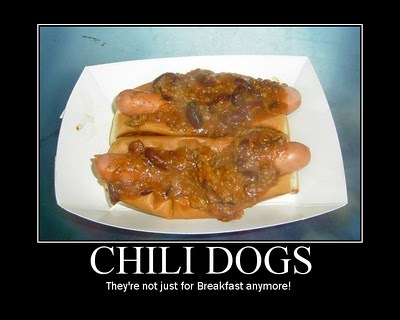 Also, The Eat Wagon, a participating food truck will be selling gourmet hot dogs… yum! There will be entertainment will be provided by winning bands of the WBOS Radio 92.9 Battle of the Bands as well as children’s activities such as balloon twisters and face painters. And did I mention ALL of the food truck fare is under $7? ?